Following UFC Fight Night 144 in Fortaleza, the controversial Irish fighter expressed his dream of fighting in Brazil. In response, Brazilian José Aldo opened door to rematch with McGregor in Rio. RIO DE JANEIRO, BRAZIL – Following the UFC’s (Ultimate Fighting Championship) latest card, Fight Night 144, held at Centro de Formação Olímpica do Nordeste (Northeast Olympic Training Center) in Fortaleza on Saturday, February 2nd, one of the organization’s most prolific stars, Conor McGregor, took to social media to express his dream of fighting in Brazil. 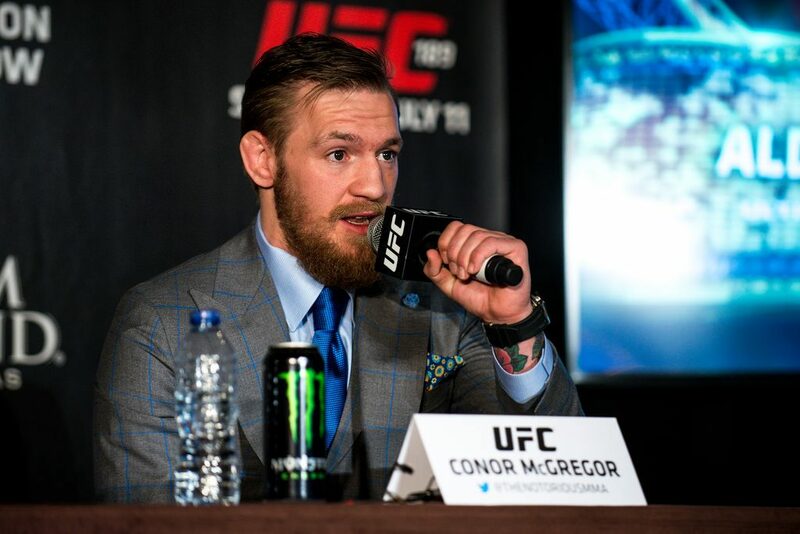 UFC star Conor McGregor expressed his desire to fight in Brazil, photo internet reproduction. The brash Irish fighter added, “I was so close to securing a bout in Rio last year,” referring to a potential match against Rafael dos Anjos that the UFC nixed after McGregor attacked a bus filled with fighters in April 2018. The controversial McGregor is currently serving a six-month suspension for his involvement in a post-fight brawl following UFC 229, but will be eligible to return to the Octagon in April this year. Following McGregor’s comments, former UFC featherweight champion, Brazilian José Aldo, was quick to open the door to a possible rematch with the Irishman. Aldo suffered a stunning defeat to McGregor with a shocking one-punch knockout after only thirteen seconds at UFC 194 in 2015. At Fight Night 144, Aldo defeated featherweight contender Renato Moicano via second-round TKO in the co-main event.